It’s something that has happened to all of us, you type in your username and then your password but after, you get that dreaded message,”Password or Username incorrect”. The first thing that crosses your mind is, “What?”, But you decide to try one more time thinking you may have typed it too fast as skipped a letter or a number. 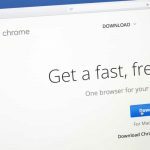 After trying one more time, it’s there one more time, and then you start to panic, but if you had a password manager like Dashlane, logging into your accounts would be stress-free. I have been using Dashlane for quite some time now, and I honestly don’t know how I ever did without it. When you want to log into your Gmail account (for example) the simple task of signing in can be mind boggling especially when you have more than one account like me. But, with Dashlane all you have to do is click on the Gmail account you want to sign into, and the password manager does the rest. You can also enjoy features such as Password Changer. What’s so great about this feature is that you can get a safe password with just one click. or example, let’s say you want to have a stronger password for you Facebook account. Go to Settings >> Password. After entering your current password click on new password box and a window from Dashlane will appear with the option to generate a secure password. Click on the option and it will enter the new password as many time as the account is asking for it (which is only once). Click on save changes and you are done! Just repeat the process for all the accounts whose passwords you want to modify and enjoy that feeling you only get when your account has a secure password. 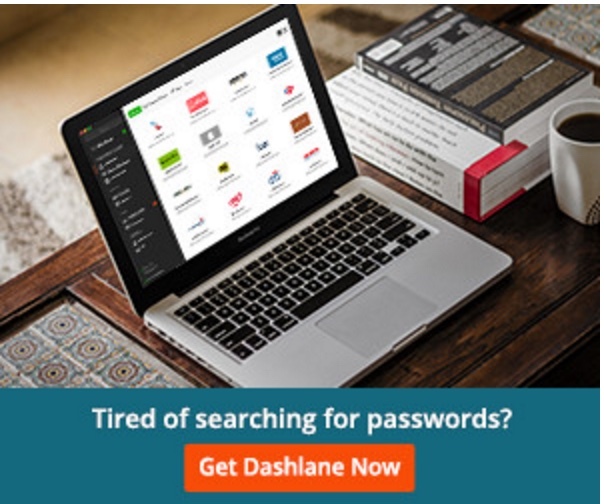 Dashlane also lets you know which password are weak and need to be changed. When you first log on (after downloading the software), it takes you to the homepage where you will see your security score. As you can see in the image below, I need to change a few of my passwords since my score is 85.4%. If you want to change the weak password yourself, click on the Repace now button and Dashlane will take you to the site where you can change your password like you would normally. Another interesting feature Dashlane has that is that it tells you in what condition your password is in. For example, let’s say you want to see the status of a password for your favorite online shopping site. After accessing the information for that site, on the upper right-hand corner, you will see a percentage. After placing the mouse cursor on it, there are three things that should have a green flag. You should see a green flag for how complex it is, if it’s not re-used and how old it is. As you can see, I need to update my password since it’s 5 months old. With Dashlane, you won’t just be able to save passwords, but you can also create secure notes. If you are always forgetting your Wi-Fi password, you can keep it in your secure notes that will be password protected. Adding a password to your notes is easy. 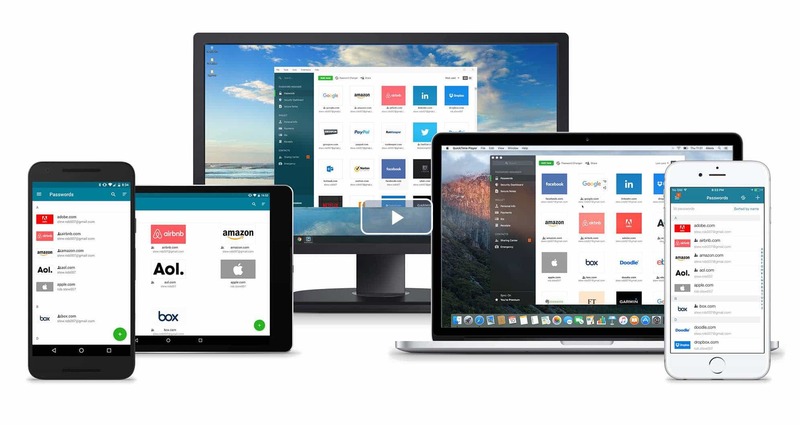 Dashlane allows you to secure personal information such as phone numbers, addresses, company info, websites, and Emails. You can also keep digital copies of your bank accounts, IDs, tax info, passport payment types and credit cards. 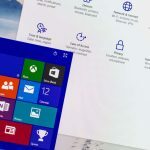 The password manager has a feature that allows you to keep track of online purchases by maintaining a copy of your receipts, and you can share your passwords with family and friends the safe way. Since an emergency can appear at any time, Dashlane also lets you add an emergency contact that will have access to the passwords you want them to have access to. 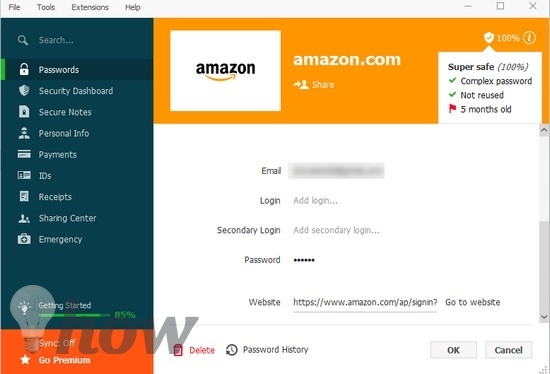 If you want to have strong passwords for your accounts, but want to ditch the stress that comes with trying to remember so many passwords, then Dashlane is a great option. Do you think you will give the password manager a try? Share your thoughts in the comments.